In Memory’s Wake, Derek Owens lovingly revisits his mother’s troubled childhood to offer a hopeful and moving meditation on the relationship between the past and the present. Early in the book, Owens sets the stage for this meditation by explaining that his mother’s memories of the events in question lay dormant for years until the gradual departure of her grown children allowed for their return. 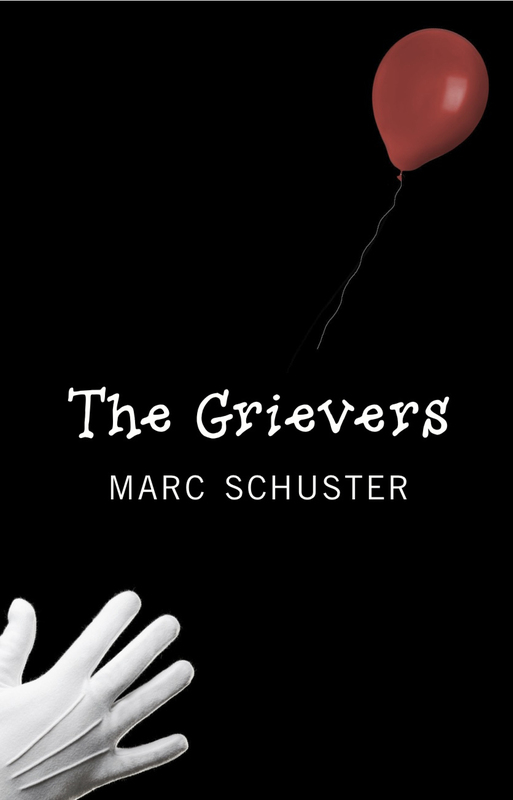 Soon the author is traveling in his own mind back to the house where his mother suffered both physical and emotional abuse at the hands of his grandmother to interrogate his own memories and also to ask what it really means to remember. Reconstructing his mother’s flight from the abuse in question, Owens overlays the young child’s journey with a narrative recounting the violent extirpation of the Iriquois who once populated the same lands his mother wandered as a child. The effect is both chilling and intriguing. We are a species, this telling juxtaposition suggests, that is capable of great cruelty. At the same time, however, our resilience knows no bounds. Still later, similar historical parallels drive home the point that our ghosts — or at least our history — will always be with us, but the fact that his mother did not perpetuate the cycle of abuse with her own children bears silent testimony to our collective ability to change for the better. Haunted though we may be by the past, the narrative insists, the present is what we make of it. 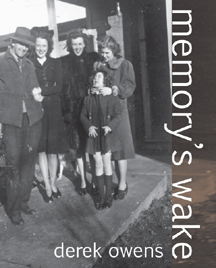 Heartbreaking and hopeful, Memory’s Wake will appeal to anyone interested in exploring the borderlands between history and personal narrative and will also make for an excellent text in any creative nonfiction course. Women on Poetry: Writing, Revising, Publishing and Teaching is the handbook every poet and teacher of poetry should carry. This book brings awareness to not only the art of poetry but also to the voice of women. It is a tool for both the seasoned poet and for the new poet trying to make their way. Jenny Sadre-Orafai challenges the poet to enrich their writing life and consider other genres. Others guide us through family and career demands to make time for writing. We are nurtured to find our writing tribe as Kate Chadbourne suggests and given the tools to promote experimental poetry. It’s about finding voice, digging into life experience, and as Tracy L. Strauss suggests knowing how to “take the truth of tragedy and turn it into an art form.” Doris Lynch instructs how to cast our fishing line into the pool of ideas and begin our poems. Bonnie J. Robinson prompts us to “write a poem of protest; then, write a poem reconciliation.” Women on Poetry is an invitation to introspection and creative self-actualization, inspiring us to be both practitioners and mentors. Christine Redman-Waldeyer, founder and editor of Adanna, a journal about women’s topics and issues is the author of two books of poetry, Frame by Frame and Gravel, Muse-Pie Press. Striving to be politically correct, we avoid expressions such as “female writer”, or “female poet.” And yet, we cannot ignore the distinctiveness of the female literary voice. Women have historically been preservers of the language, and as society’s storytellers, it is only natural for them to record and retell family memories. This volume, however, goes beyond the subjects of female writers and their family histories. 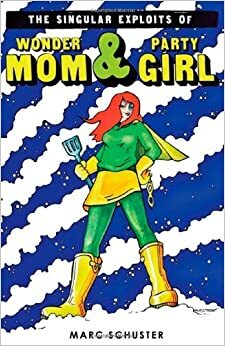 Women Writing on Family covers issues and processes familiar to all authors, from the original conception of an idea to the delivery of a final product. Though focusing primarily on family history writing, it also addresses more general aspects of the craft while devoting much of its attention to the unique experiences and challenges faced by women authors. One of the most helpful things that a beginning author will take away from this book is – you are not alone; others face similar struggles and doubts. How should you deal with pitfalls of emotional over-involvement? How do you handle potential skeletons in your family closet, embarrassing secrets, upsetting discoveries? How do you distance yourself as an objective author while staying closely connected to your family? Will you face legal challenges or ostracism? What are your rights and responsibilities as an author and a family member? “How do we, as writers, tell our truth about the disappointments and failings of family members who have died and also honor humanity?” asks Carol Hawkins in her chapter “Telling Our Truth: Writing the Legacy of the Dead”. Should you start writing as means of healing as Anna Saini points in her chapter “Using Writing as a Means of Surviving and Transgressing Family Violence and Trauma”? Contributors to the anthology invite you to be a special member of their group, sharing experiences, reassuring you in your doubts, and offering paths to survival and solutions. Once they have addressed emotional and legal issues, aspiring authors encounter a new set of challenges. How do you juggle writing, family responsibilities, and a full-time job? Writing is a commitment involving multiple deadlines and contributors share tips, failures, and successes in managing their time. There is no shortage of practical advice included in the anthology. Contributors offer suggestions on keeping a diary or a journal, techniques of writing poetry, fiction and non-fiction, selections of appropriate genres, and finding your own writing style. Publishing, marketing and promotion, working with editors, networking, participating in conferences, and self-publishing are not overlooked. Recommendations range from traditional to unconventional and include a variety of available avenues for writing, publishing, and marketing such as email lists, web, blogs, and Facebook. Co-editors Carol Smallwood and Suzann Holland share a remarkable body of work between them. Contributors come from different walks of life, approaching a multitude of writing aspects from their distinctive perspectives. They are professional writers, college professors, school teachers, psychologists, sociologists, journalists, political scientists, nurses, and business owners. The author of the Foreword, Supriya Bhatnagar, states “ I so wish I had a book like this while I was working on my collection of personal essays, my memoir.” I am sure many aspiring and established writers can share this sentiment. If there is one thing that vexes a woman, it is her sewing box. Carol Smallwood is the sorter, a poet who can enter a poem and untangle thread. “The Sewing Box” is only one example of how Carol uses language and listing to empty and separate the compartments of our lives. Paying attention to detail she enters myth and the mundane with the same eye. Echoing in Carol’s poem, “We Are Told,” is “It is Beauty alone that remained in Pandora’s Box when she opened it—not Hope as we are told.” Both poet and practitioner of this understanding, Carol relocates a spider from a gas station to Queen Anne’s lace in her backyard, considers ants and their inherent sense to venture out of their home, takes the risk of comparing the tiny creatures to Lewis and Clark and ventures herself into topics that question our femininity. She pushes back, wags her finger at women concerned with Avon or who have masked their voice as a man, revisits her childhood centering on women’s ability to gang up on one another, and enters the house behind the “white picket fence.” She flips our trained understanding of violence on women towards an understanding that cancer is just as violent. She never ceases to remind us of the ugliness that pervades society that keeps us from loving our neighbor and even seeps into our relationships with family. In “A Need to Know Basis” she puts a spotlight on our human instinct to look away. Carol can envy and love what is wild. She can shed light on what is cultivated and domestic where there is rain and gray sky. She does not disappoint and will keep your ear tuned to what is outside your window and what enters. Christine Redman-Waldeyer is the founder of Adanna Literary Journal; her books include Frame by Frame (2007), Gravel, (2009), and Eve Asks (2011), Muse Pie Press.